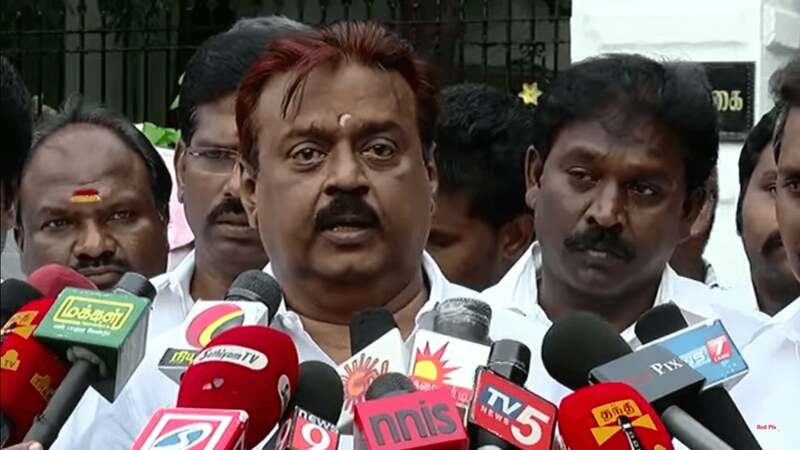 Tamil Industry lead Actor and present opposition party leader Vijayakanth today morning Thanked Google for making Sundhar Pichai as CEO of google. This actually annoyed Vijayakanth. For the past few years he was trolled for his press meet incidents and all reporters are eager to get words from him , to make the news a viral one. Every news from Captain Vijayakanth Becomes Viral.